Construction for sporting and fitness spaces is an altogether different discipline. From playing fields to the world’s first YMCA featuring Universal Design – experience counts. With a construction team solely dedicated to sports and fitness, we bring the expertise to deliver the shared vision. We understand the complexities of sports and fitness construction, from small fitness centers to expansive football fields. Rockford assists our clients throughout design and preconstruction, often suggesting innovative means, methods and materials to achieve a high-quality outcome that will support the long-term operations of the facility for years to come. 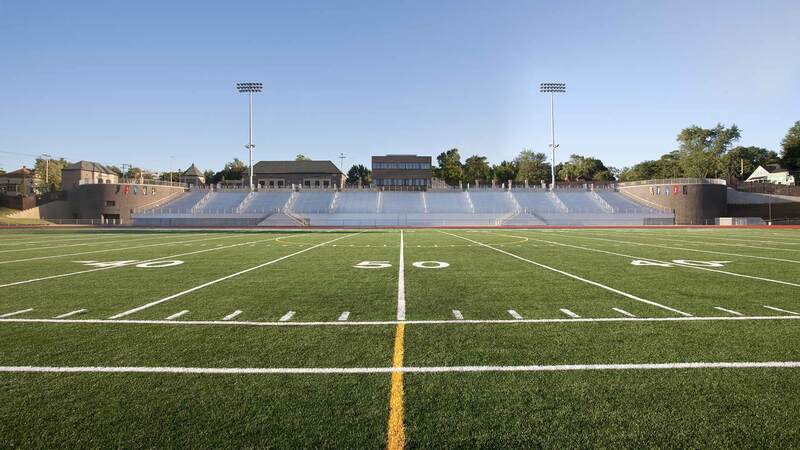 Whether it’s a small fitness center or an expansive football field, a project’s success comes down to understanding the overall vision and the ability to anticipate challenges.